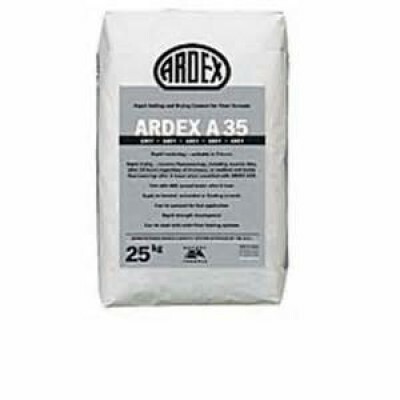 Ardex A35 is a repair compound and is one of the sub-floor preparation products. Ardex A35 self levelling screed is suitable for use over most substrates and adhesive residues. 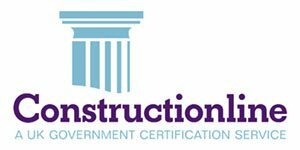 applied (See British Standard Codes of Practice). after as little as 4 hours. after one day irrespective of thickness. See overleaf for mix proportions and grades of sand used. A 1:4 mix is used where a very heavy duty floor is required. 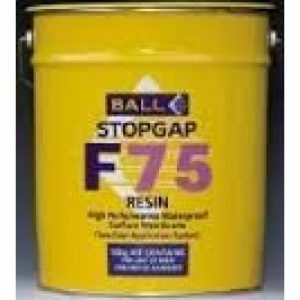 A 1:5 mix is suitable for all normal screeding situations. for use as a wearing surface, or in wet locations. 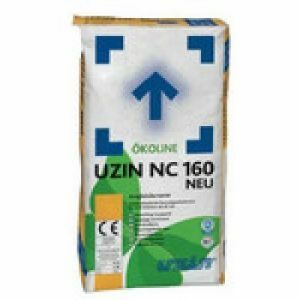 for normal cement/sand screeds i.e. Minimum 50mm for unbonded screeds. 65mm in lightly loaded (domestic) locations. ARDEX R 3 E or a third coat of ARDEX DPM. slurry is still wet and workable. 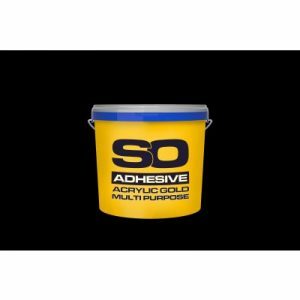 to applying a separating or damp proof membrane.